This is a roundup of all the breaking news from around the Las Vegas valley for January 19, 2018. Nevada Highway Patrol say that two people are dead after a collision between two motorcycles and a passenger car shortly after 7 p.m. on State Route 160 at mile marker 22. State Route 160 is closed at State Route 159. Anyone needing to go between Pahrump and Las Vegas will either want to wait a few hours to leave, or go the long way through Indian Springs. 69-year-old Joseph Mackanos was last seen in Boulder City around 9 a.m. on Jan. 17. 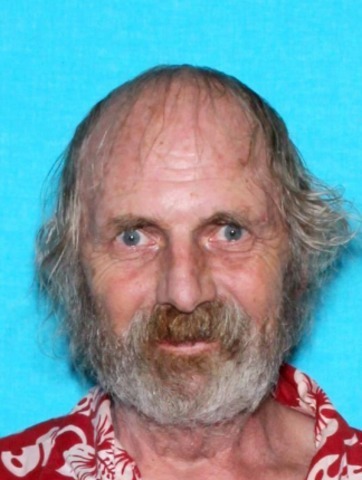 Police say he might be in severe emotional distress and in need of medical attention. Joseph was last seen driving a 2015 gray 4-door Hyundai with Nevada license plate 89D509. Anyone with information on his whereabouts should call Boulder City Police at 702-293-9325.